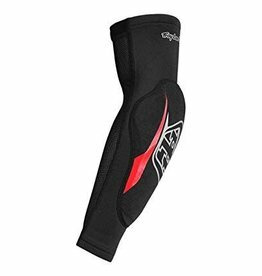 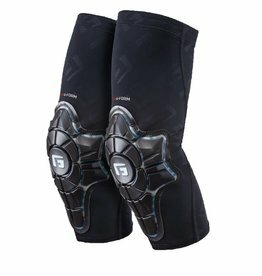 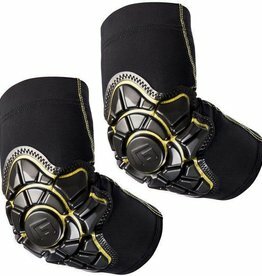 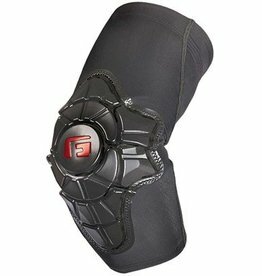 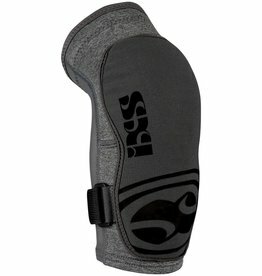 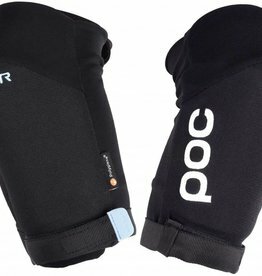 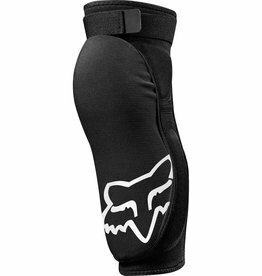 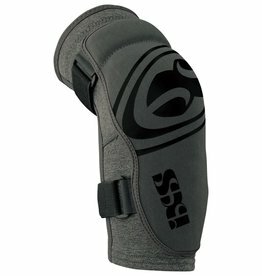 The PRO-X Elbow Pads are a perfect addition to any kit. 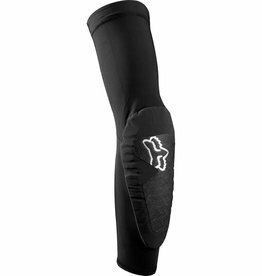 These pads are so lightweight and low-profile that they’ll never get in the way or inhibit your performance. 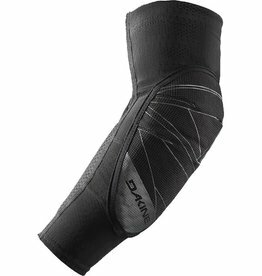 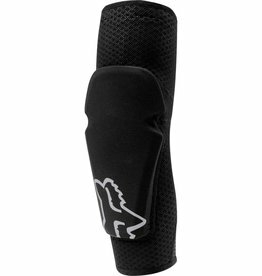 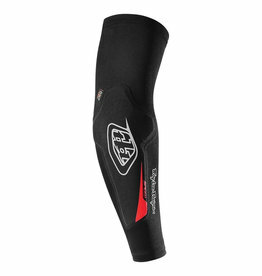 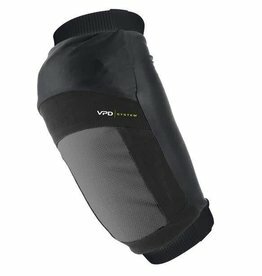 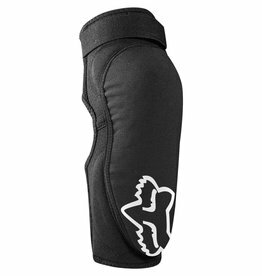 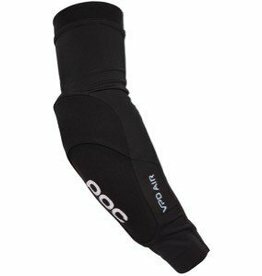 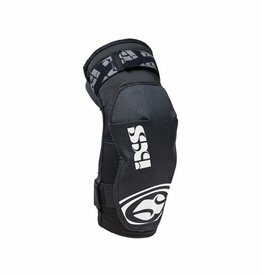 The compression fit ensures that the pads will stay centered on your elbow.